Cor first picked up a sword in 1996 and started training and teaching swordfighting. Now the founder and instructor at one of the biggest schools for HEMA in the Netherlands. 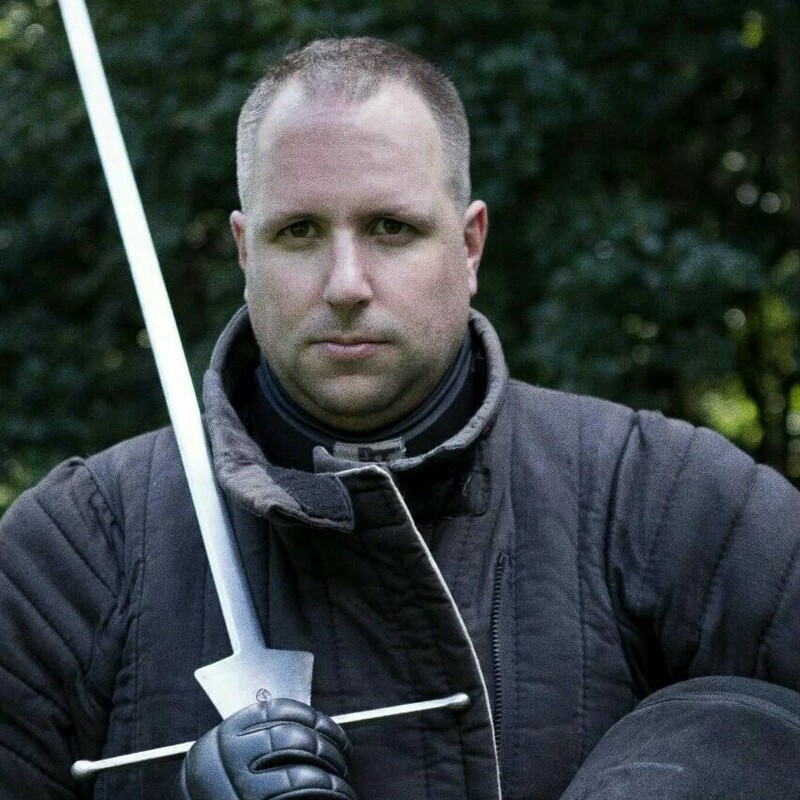 Zwaard & Steen has been teaching HEMA for almost 12 years. They are still growing, exploring and discovering more of the Arts every day. They teach Liechtenauer’s tradition in longsword, dagger and ringen via Ringeck, Lignitzer, von Danzig and the rest of the German tradition.